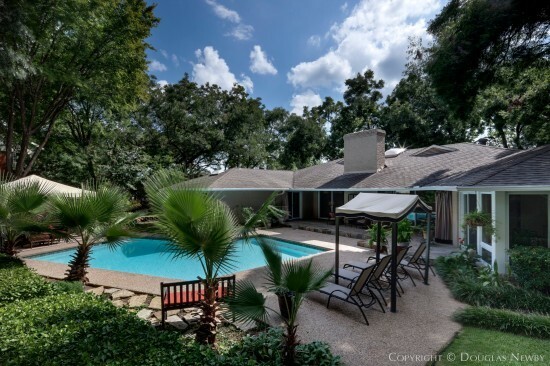 Glen Abbey Neighborhood Homes for Sale and Bent Tree, Williamsburg, Northwood Hills, and Gated Communities in North Dallas Which Douglas Newby Identifies Architecturally Significant Homes, Modern Homes, Mid-century Modern Homes and Estate Homes. North Dallas neighborhoods and the real estate found in North Dallas is exciting because the North Dallas homes that are for sale are of a popular architectural style, are on large lots, and are easily accessible to downtown Dallas. 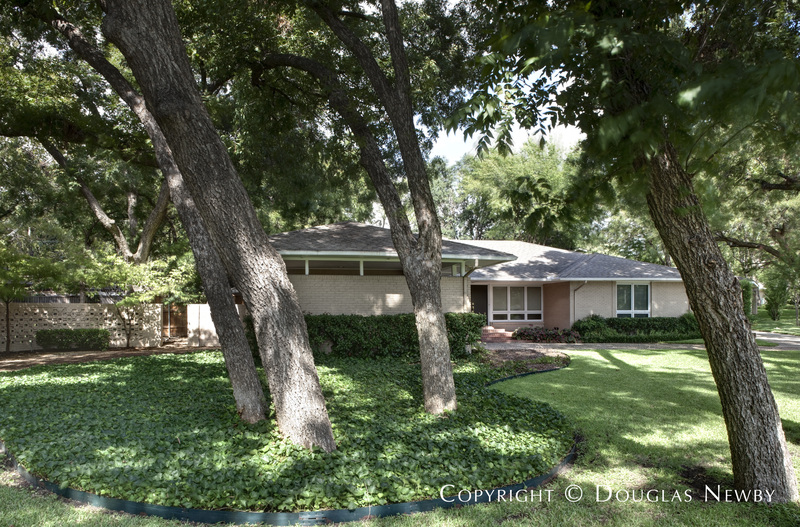 Midcentury and midcentury modern homes are architectural styles that have become much in demand and are found in North Dallas neighborhoods. You will also find new estate homes in Glen Abbey and modern and traditional homes in Williamsburg. 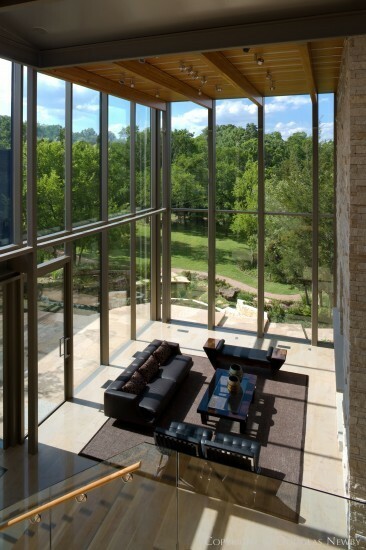 This modern home in Glen Abbey is designed by Graham Greene of Oglesby·Greene. 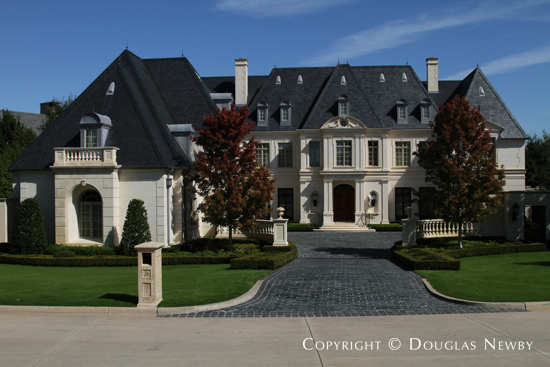 Are You a Far North Dallas Homeowner? If you are considering selling your home located in Far North Dallas, we will bring you the best results as we best understand your home and the potential buyers. Call me to see if I should represent you in selling your home. Thank you, Doug for the major contribution you made getting us to close. You masterfully handled a very difficult buyer. 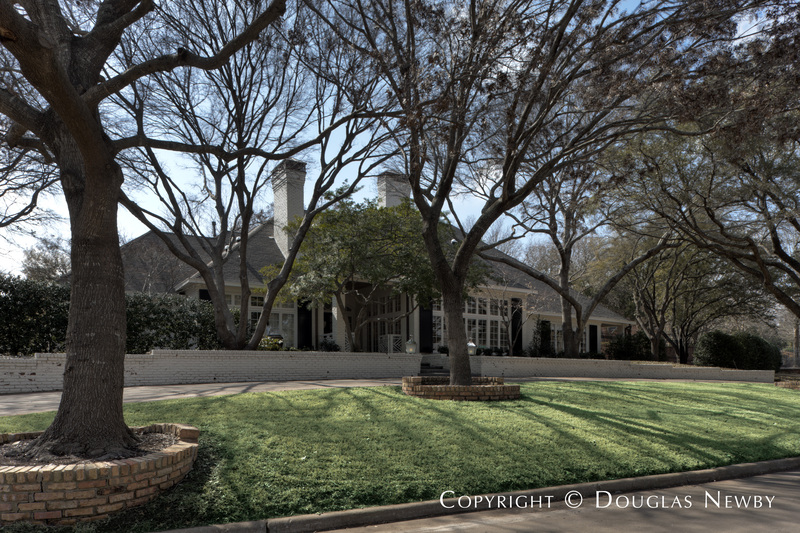 Far North Dallas is one of the featured neighborhoods found in the Dallas area. 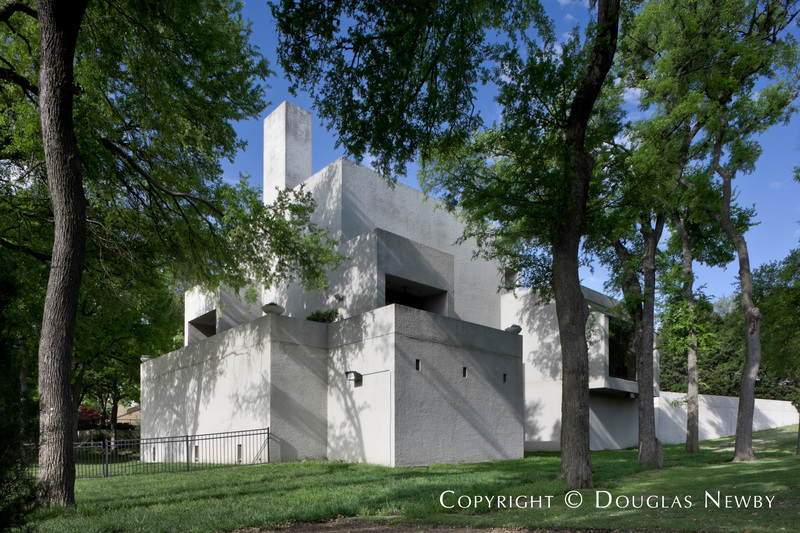 Far North Dallas is made up of four smaller neighborhoods inside Far North Dallas. Click on the map and discover each specific neighborhood as you explore this area. Northwood Hills, Williamsburg, Glen Abbey and Bent Tree all comprise large lots. Most of the homes in North Dallas are on at least .5 acres or land and many are on an acre of land or more. North Dallas used to be a long way from the vibrancy of downtown. Since the North Dallas Tollway and North Central Expressway have been expanded, the drive to downtown is easy. Once the construction on LBJ Freeway is finished there will be another surge in appreciation in these North Dallas neighborhoods as North Dallas becomes even more centrally located. Your thoughts on this neighborhood are eagerly awaited.